Mr. Tshering Dorji is Sr. Program Officer for the Bhutan Ecological Society. 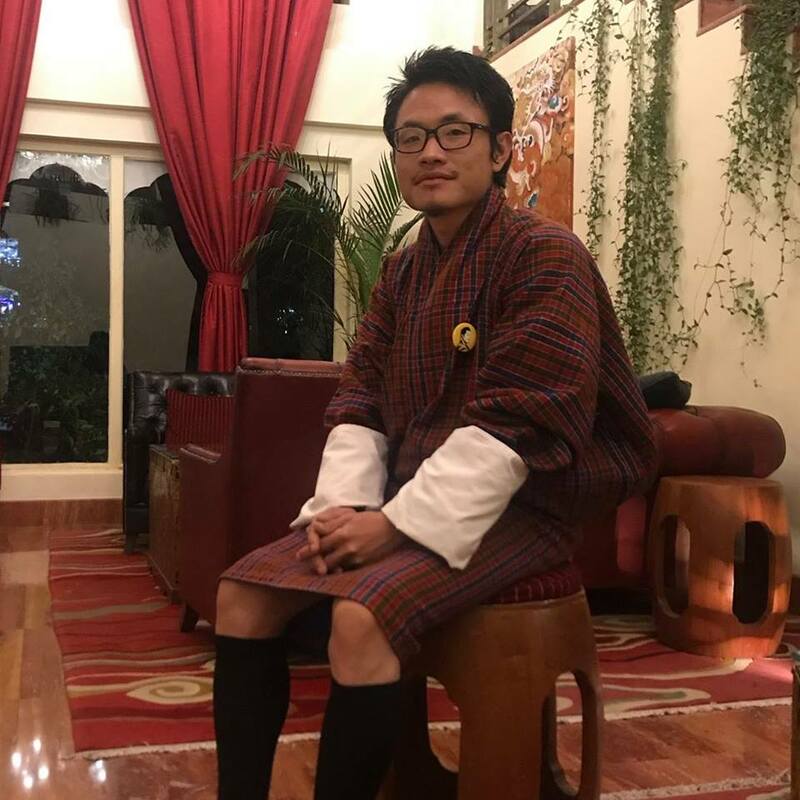 Prior to joining the Society, he worked as a Young Environmental Scholar (YES) at the Ugyen Wangchuck Institute for Conservation and Environmental Research. He also taught at Jigme Namgyel Lower Secondary School, through the University Graduate Internship Program initiated by the Ministry of Labor and Human Resources. His keen interests in research focus on the ecology of freshwater, wetlands, Green energy and climate studies. He collaborated on a biodiversity assessment of macro-invertebrates in the Mangdechu and Kulongchu rivers while at UWICER. He also helped research and wrote a guidebook on Hot Springs and Medicinal Waters of Bhutan, documenting the histories and healing power of these sacred waters. Tshering Dorji received his B.Sc in Life Sciences from Sherubtse College, Kanglung, in 2012. He leads and manages the department of sustainable buildings & energy and; water and climate science of the society. He joined society in the year 2013.